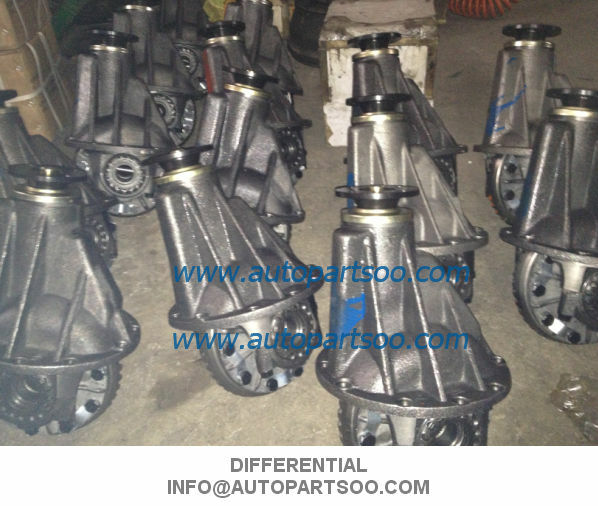 We have more than many kinds of differentials for Japanese, Americaln, German and South Korean automobiles, and all these products are of good quality, fine technique as well as excellent performance. We can also provide OEM Services and make the differentials according to your drawings and requirements. Dear All, Thanks for your attention. 1). 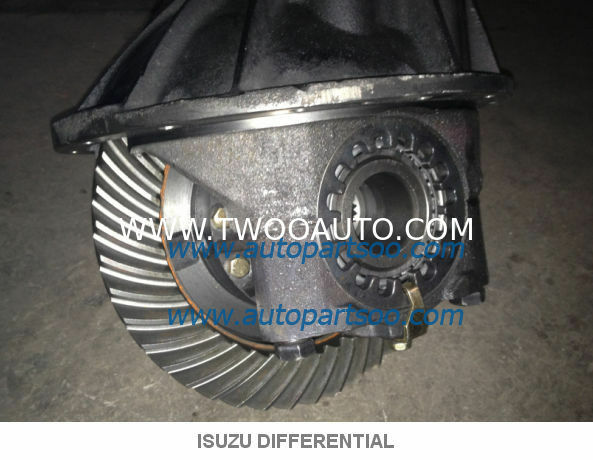 Genuine parts and replacement parts (Made in China) for all Isuzu trucks such as CXZ51K 6WF1/CYZ51K 6WF1/EXZ51K 6WF1/FVR34 6HK1/NKR55 4JB1/NKR77 4KH1/NPR75 4HK1/NPR66 4HF1/NPR70 4HE1/NPR71 4HG1/NLR85 4JJ1/TFS/DMAX and so on. 2). 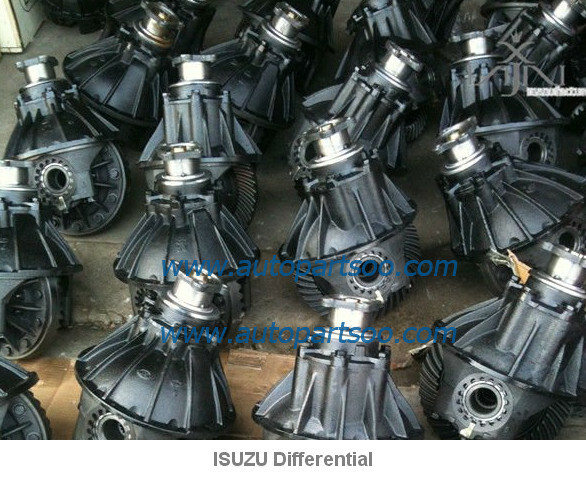 ISUZU engine parts for Construction machinery such as HITACHI/SUMITOMO/XUGONG/XIAGONG and so on. Engine models include:6HK1/6WG1/6BB1/6BD1/6RB1/6SA1/6SD1/6UZ1/4HK1/4BD1/4BG1/4FE1/4LE1/4JJ1/4JG2/C240/C190 and so on. Clients can buy the goods at stock directly from us and place long-time order to us.